Give a special touch to your wedding ceremony while your guests enjoy a distinguished show by a soloist musician or a small band. A show that will make a difference on that long-awaited day, with a repertoire especially designed for you. 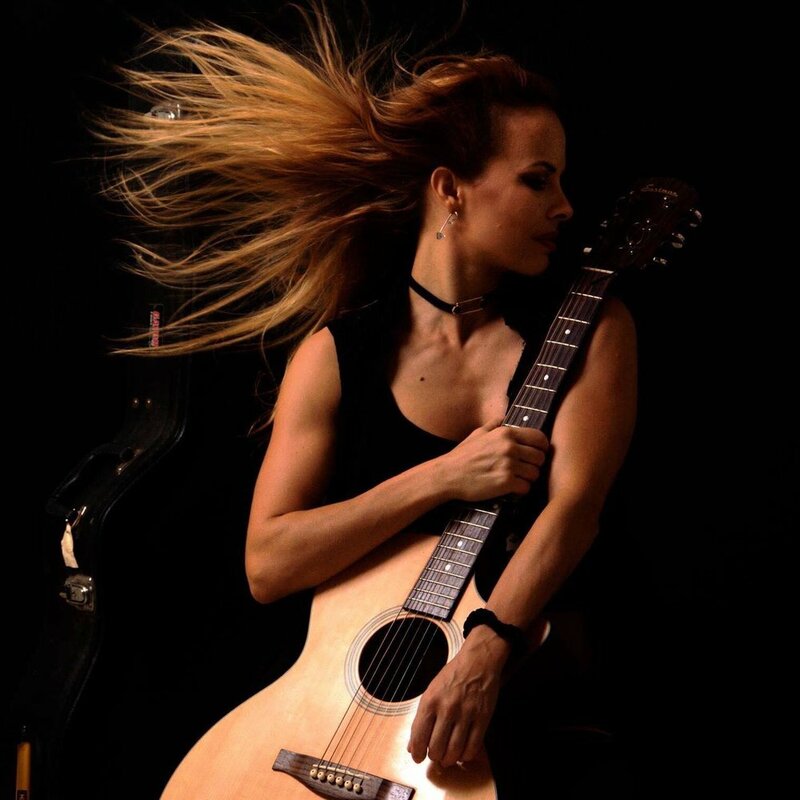 Amplified guitar and voice, with over 20 years of experience, by our singer Cecilia Paige, accompanied by her guitar and harmonious vocals, to add a special touch to your wedding day and make it unforgettable. Our small band show consists of 3 musicians and singers and their instruments. You and your guests will love it!